This month I’ve created and shared several Bible activity packs for your kids to allow you to study God’s Word throughout the busy summer months. It is my hope and prayer that as you and I raise our children in the nurture and admonition of the Lord that we would grow with them. 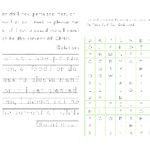 These fun Bible activity packs are not designed to be used alone for your Bible classes, but to aid in the memorization and love of God’s Word. Please ensure that you take time to read through the books of the Bible with your children as you utilize these Bible activity packs in your home and homeschools. 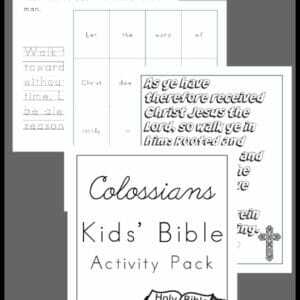 Inside this fun Colossians Kids’ Bible Activity Pack you’ll find penmanship pages, memorization games, word searches and more! If you’d like to study the book of Colossians along with your kids you’ll find my Colossians Bible Journaling Pack here. 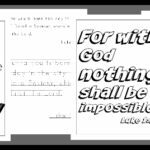 You’ll find all current and future Kids’ Bible Activity Packs that I create here! 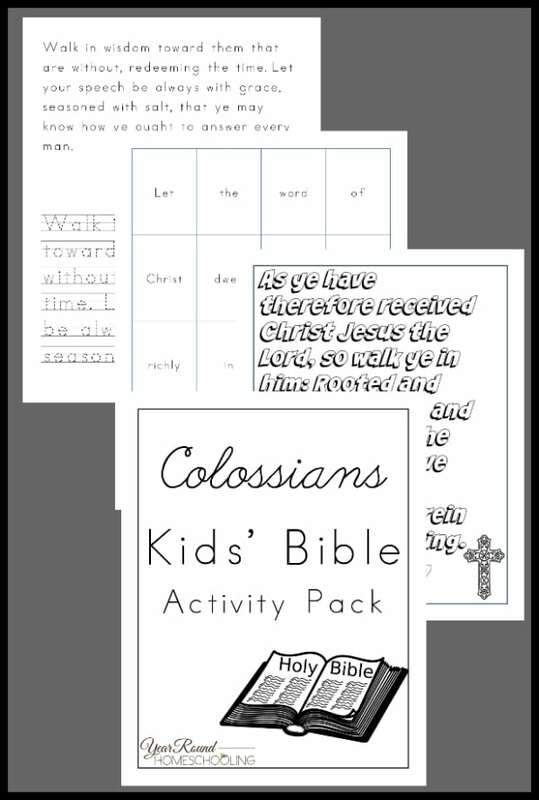 To receive this Colossians Kids’ Bible Activity Pack you MUST sign up to receive our emails below. 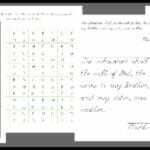 I’ve subscribed several times, but have received nothing from you. Your not going to my spam, trash or my inbox. Is there something wrong with your website? 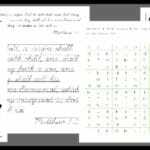 I found it via the Homeschool Summit this week. I hope this gets worked out soon.